Rural Sourcing, Inc. currently has 420 employees and is rapidly growing. It has targeted OKC for an expansion office and plans to add 150 new jobs over the next three years. The average first-year wage is estimated at $68,614, according to documents appearing on the agenda for next Tuesday's Economic Development Trust meeting. 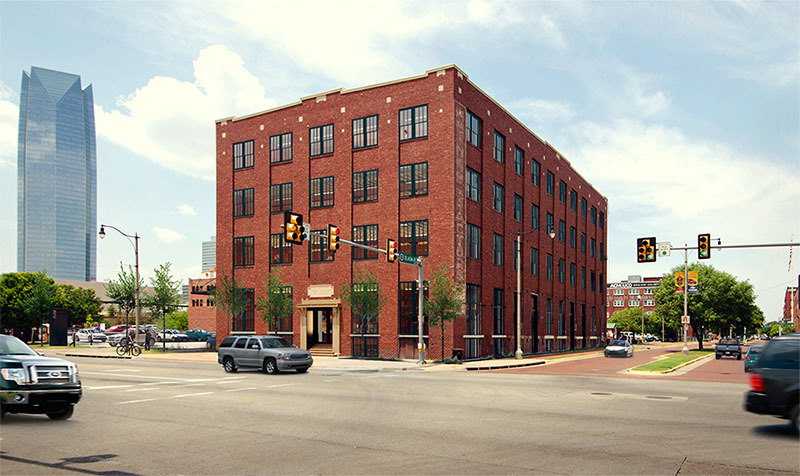 The offices would be located in the Plow Building, a recently restored five-story building at 29 E. Reno Ave. in Bricktown. Formerly abandoned, the Plow was thoroughly renovated by local developer Richard McKown and with this latest deal is approaching full capacity. Rural Sourcing specializes in domestically outsourced software development and support. In addition to their Atlanta headquarters, the have offices in Albuquerque, New Mexico; Mobile, Alabama; and Jonesboro, Arkansas. 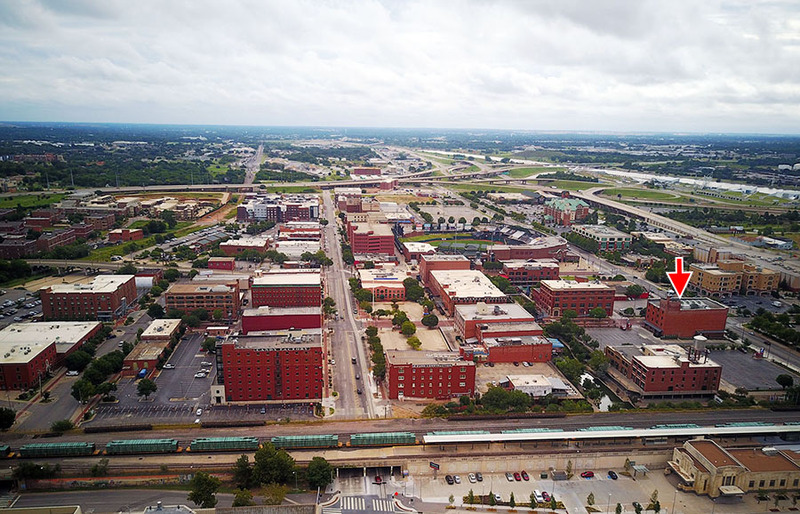 A memo to the trust from city manager Jim Couch indicates the Chamber of Commerce has been working with the company since July and that Rural Sourcing reviewed 50 mid-size cities and considered factors such as access to IT talent, cost of living, quality of life and economic incentives. It is estimated that the financial impact would be $122.5 million over the first seven years. The company plans to invest $500,000 in leasehold improvements and $1 million in furniture and equipment over the next three years. The trust is being asked to approve a resolution that would be the first step in allocating $450,000 in incentives in general obligation limited tax bond proceeds. Ultimately, city council would have to provide final approval.